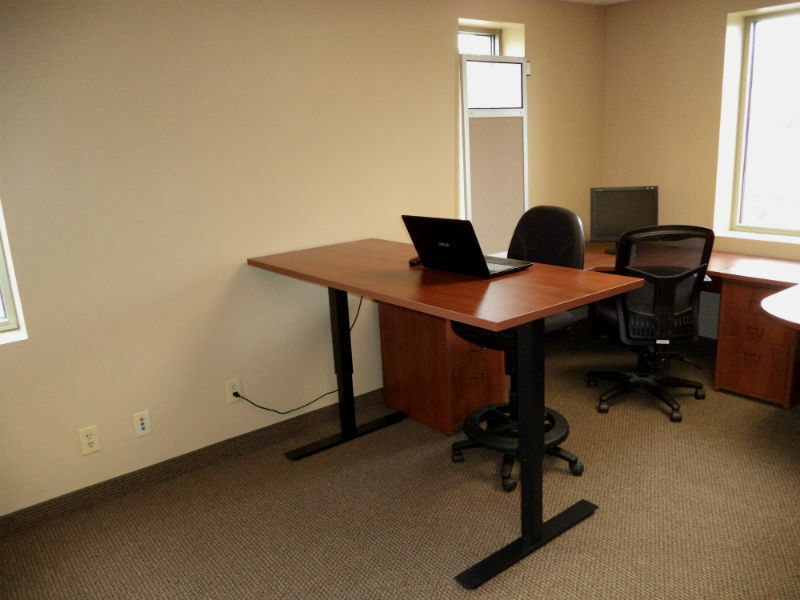 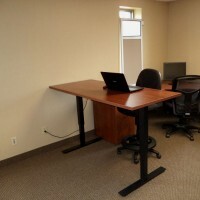 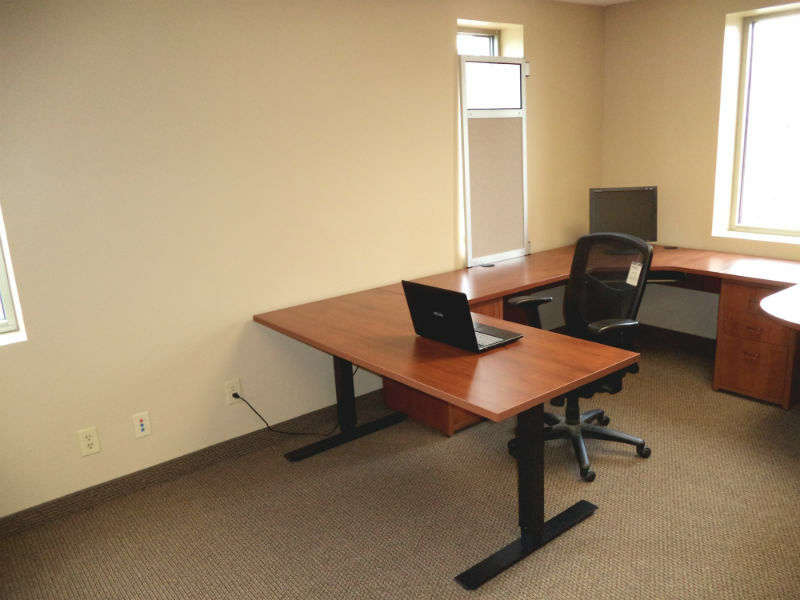 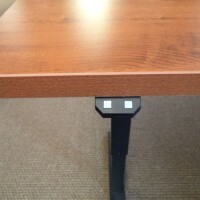 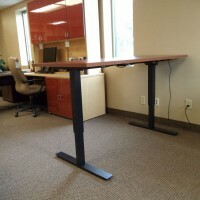 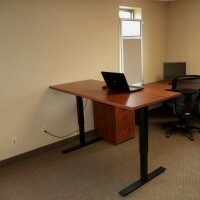 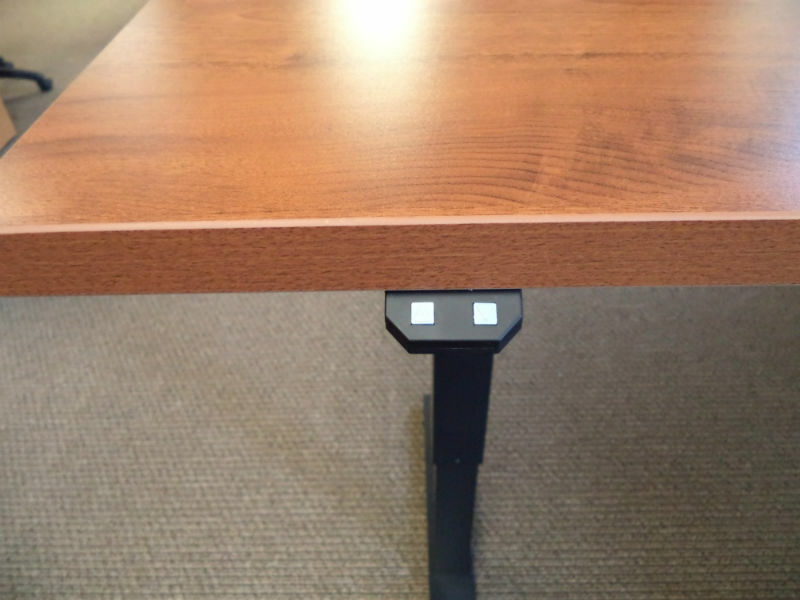 Some of the many benefits of a stand-up desk, or standing desk, can include lowering your risk of weight gain, it may lower your blood sugar levels, and it may lower your risk of heart disease. 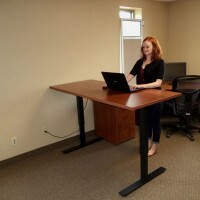 Plus, many people who use a standing desk report they have reduced back pain, improvements in their mood and energy levels, and experience increased productivity. 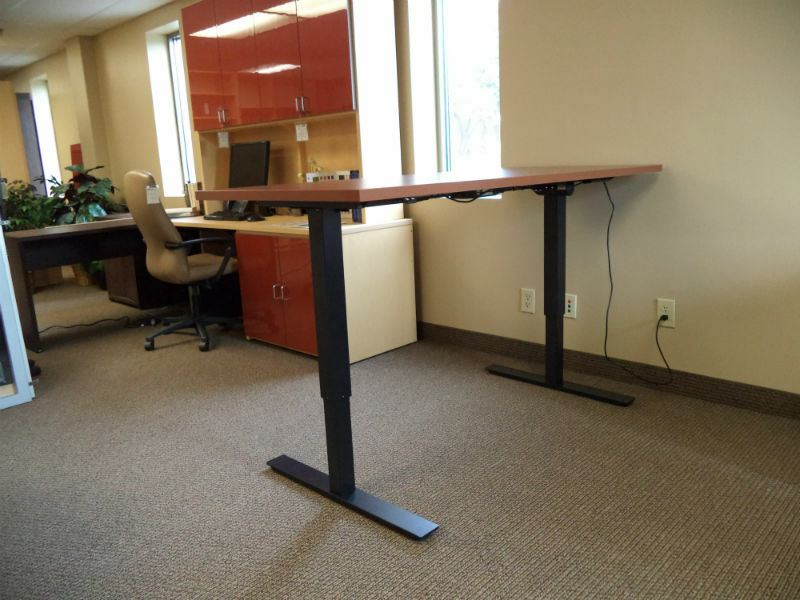 Dësq by Techline offers electric adjustable height stand up desks that come with a standard up/down keypad with height ranges from 27” to 47”.